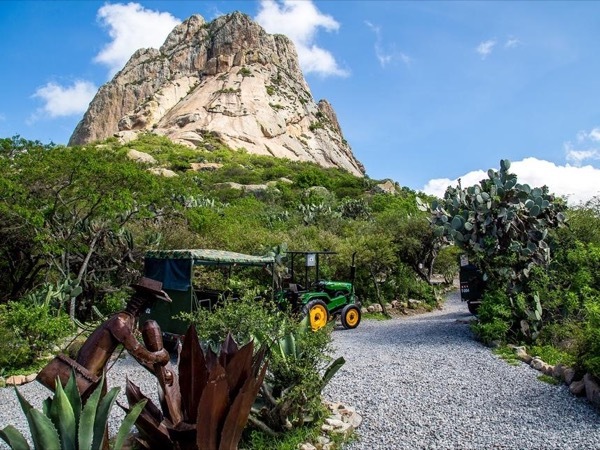 Visit one of the oldest mines in the state and learn about the colonial period of Mexican history. Explore the abandoned structures and walk down into a mine shaft. We'll also visit a lavender ranch, where we'll see the different species of lavender and how it's processed. Includes a delicious Mexican lunch in a quaint local restaurant downtown. Mineral de Pozos is located in an area which was once populated by indigenous tribes before the arrival of the Spaniards. In the late 1500's, during the Spanish conquest, it was discovered that the area was filled with rich mines, and so a great mining town was established. 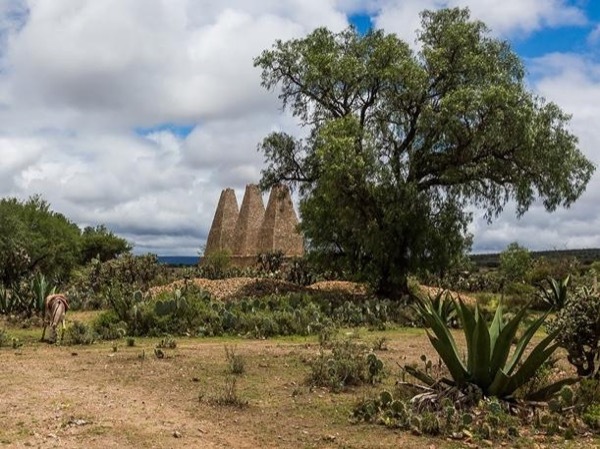 We will start our tour by visiting the now abandoned Santa Brigida mine, which started operating in 1589 and maintained operations for almost 400 years until the 1960's. We will explore its ruins, get to know its rich and long history as well as its last few years of operations. 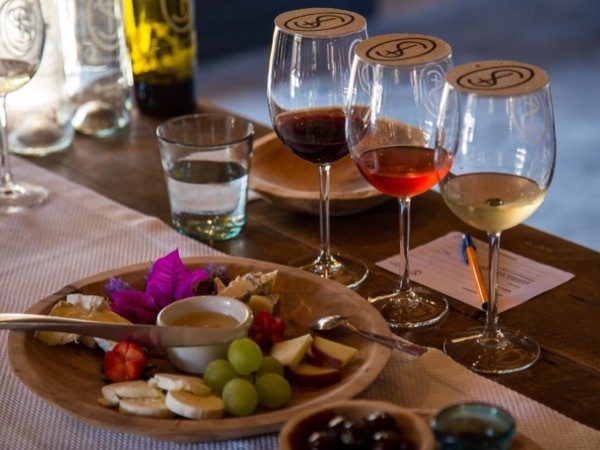 After our visit to the mine, we will head to the Lavender Ranch, a local spot where different species of lavender and other aromatic herbs are grown and processed for a great variety of purposes. We will smell the many types of lavender, get to know its uses and how it's grown and used. Finally, we will have lunch at a local restaurant with fantastic Mexican food in a lovely relaxing setting. 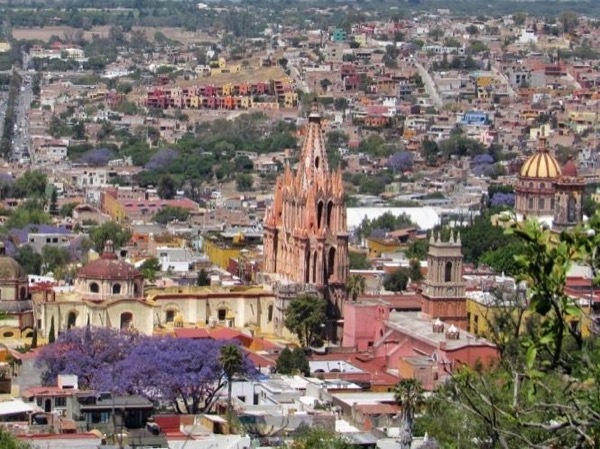 Other: Price includes all taxes and fees, transportation from and back to San Miguel de Allende, all entrance fees, unlimited cold purified water, a snack, full lunch and your own private guide who will accompany you in the van and at the sites. 750 MXN - You can always find local handcrafts on the places that we visit! Other: These tours are all-inclusive, but you will always find local ice cream and handcrafts! I can pick you up at any other state for an extra fee, please contact me if you choose this option. Sedan 1 or 2 passengers. Suburban 3 to 5 passengers. A visit through a UNESCO's World Heritage city! 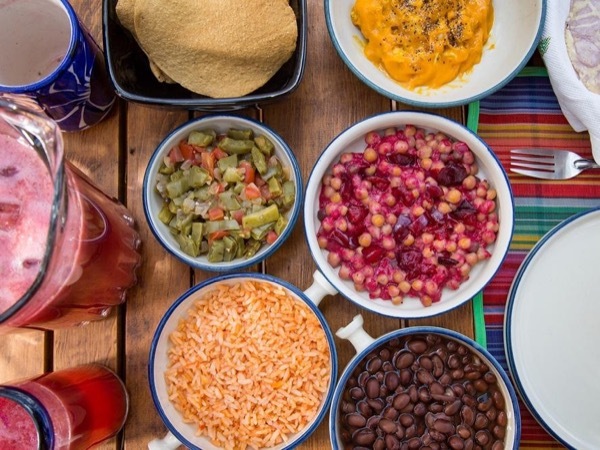 Discover the secrets of Mexican Culinary Tradition. 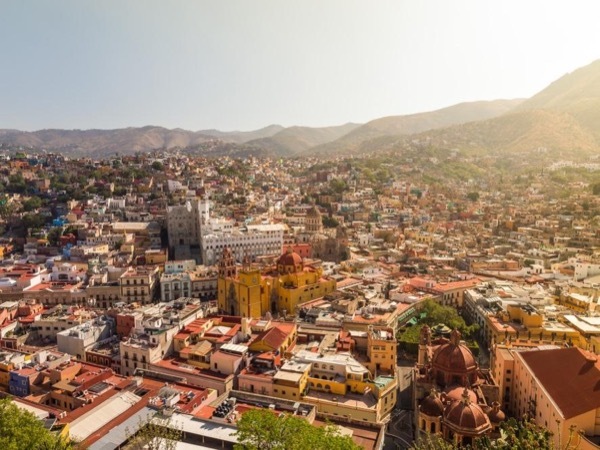 Discover the beauty of Guanajuato in a single day of history and culture! 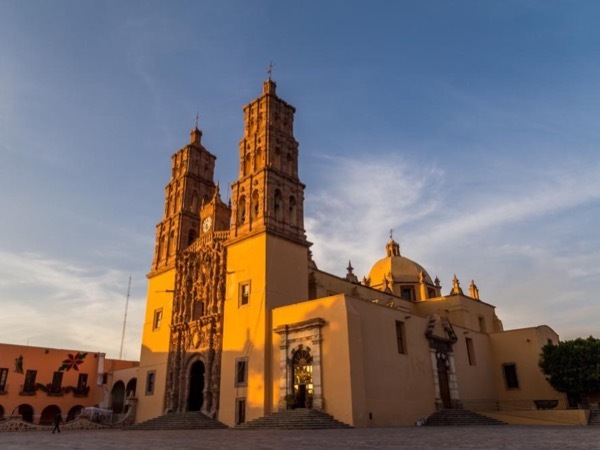 Culture, history and art near San Miguel! 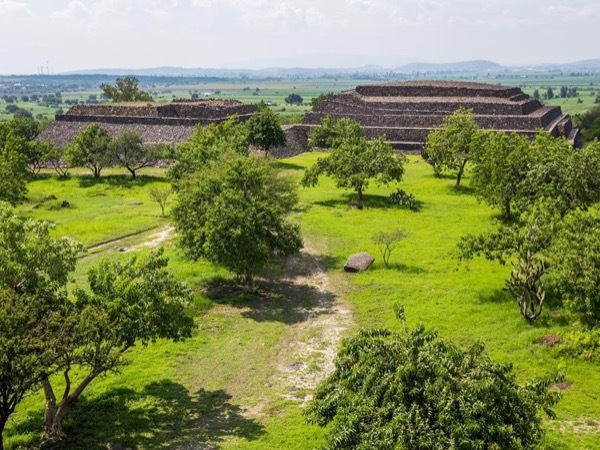 Travel to Mexico's pre-hispanic past. 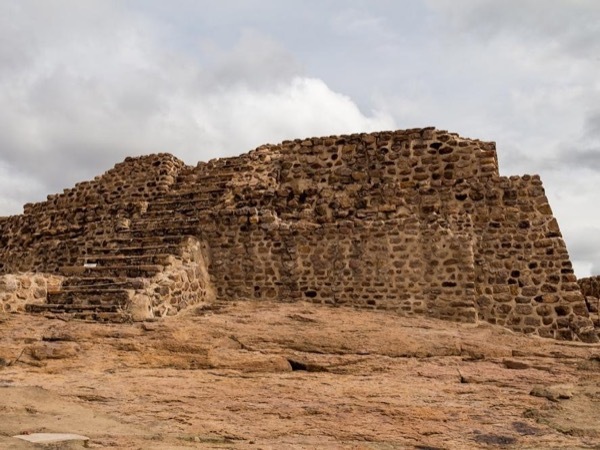 See ruins of the nomadic tribes that inhabited the area.